Northwest Adventist members have a mission-partnership opportunity beyond their own borders—the island country of Palau. Palau is part of the Guam-Micronesia Mission (GMM), which covers a vast area of the western Pacific with myriads of island groups. Since GMM is also within North American Division (NAD) territory, the NAD has asked each of its nine union conferences to adopt an area within GMM.  Palau is the assignment for North Pacific Union Conference. 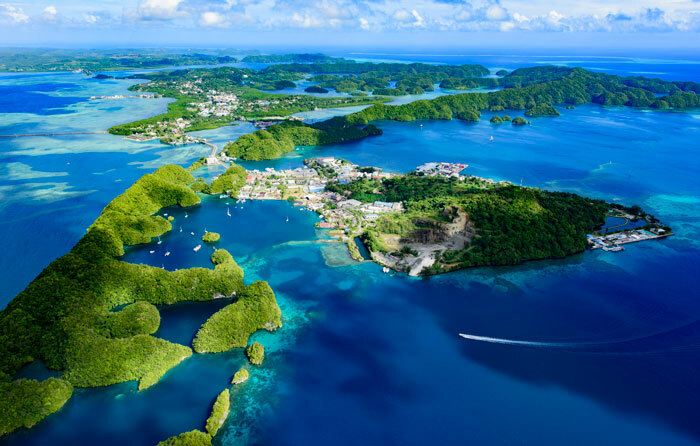 Palau is not just one island; it’s an island country, an archipelago of several hundred islands and islets within an area of 180 square miles. It’s at the far western edge of the GMM territory, 600 miles east of the Philippines, about 1,000 miles due north of Australia. Peleliu, one of the Palauan islands, was the site of thousands of casualties during an intense World War II battle. Following WWII, Palau was made a part of the United States-governed Trust Territory of the Pacific Islands but gained its sovereignty in 1994 under a compact of free association with the U.S.
Out of a total population of 21,000 people, there are more than 1,200 Seventh-day Adventist members. 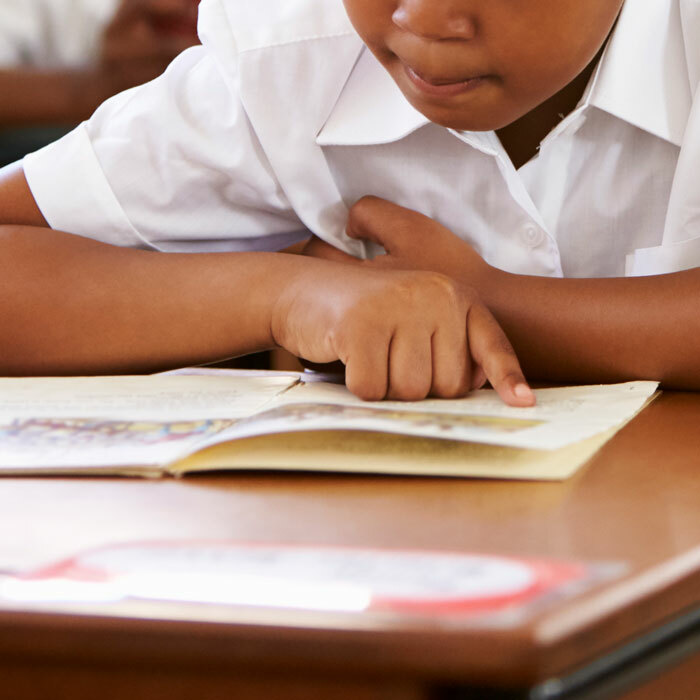 There are approximately 350 students in Adventist-operated schools. 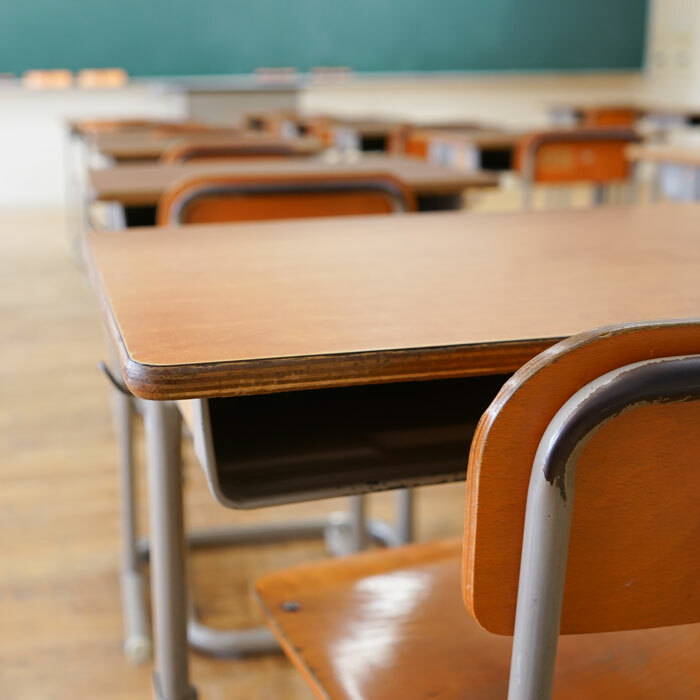 Upgrading Adventist educational facilities/resources: The local elementary school and academy no longer offer the finest facilities in the islands of Palau. Desks, chairs, whiteboards, computers, audio-visual equipment and even textbooks are in great need of replacement. If Adventist education is to remain a desirable mission outreach in Palau, these updates are necessary. Creating better bridges to higher education: Palauan youth have difficulty connecting to opportunities beyond what’s available on the island. Increased touches and options from mainland Adventist universities may help create better bridges between Palauan schools and future goals for Palauan young people. Student missionary mentoring: Every student missionary could benefit from having a mainland mentor — a professional Adventist teacher who can join them regularly on FaceTime or Skype to be a sounding board. 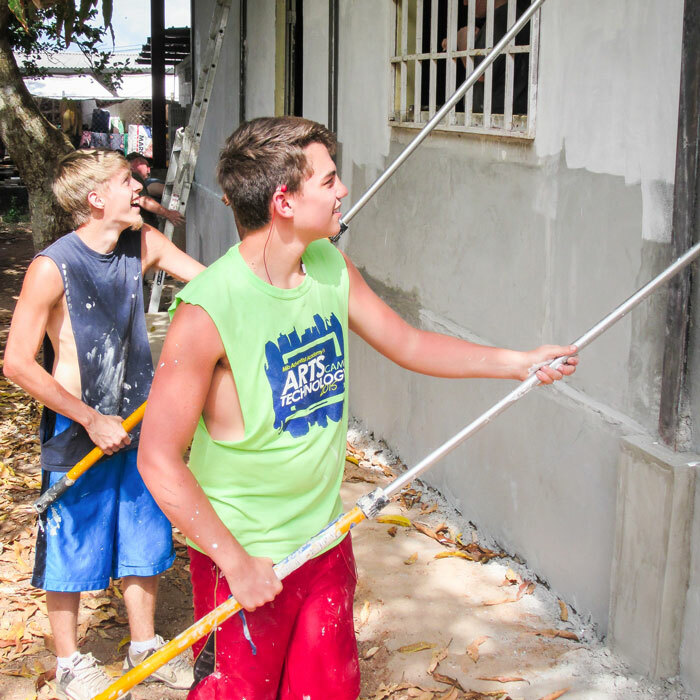 Youth ministry connections: Palauan Pathfinders will gain from sponsorships to mainland camporees. 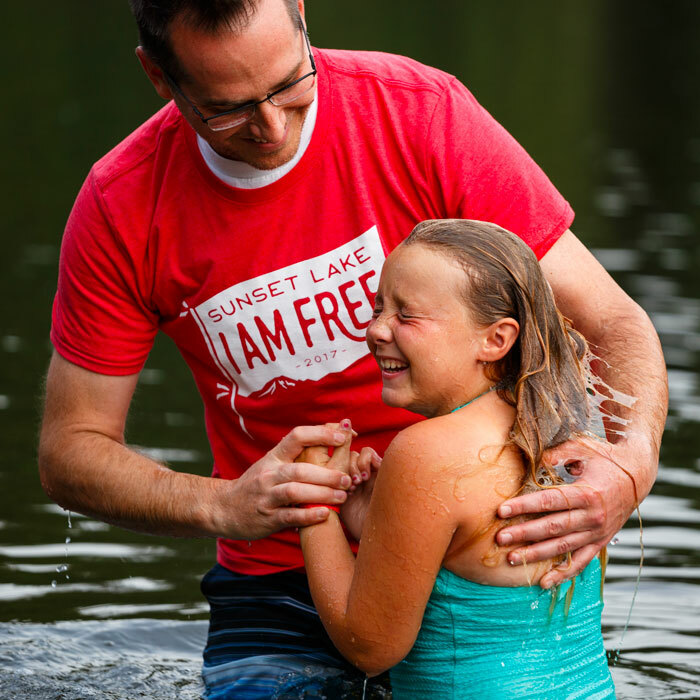 Selected youth might benefit from sponsorships to a week or two at a Northwest summer camp. In addition, “undrafted” theology graduates from Walla Walla University or other Adventist colleges, might consider options to become a youth ministry intern in Palau. 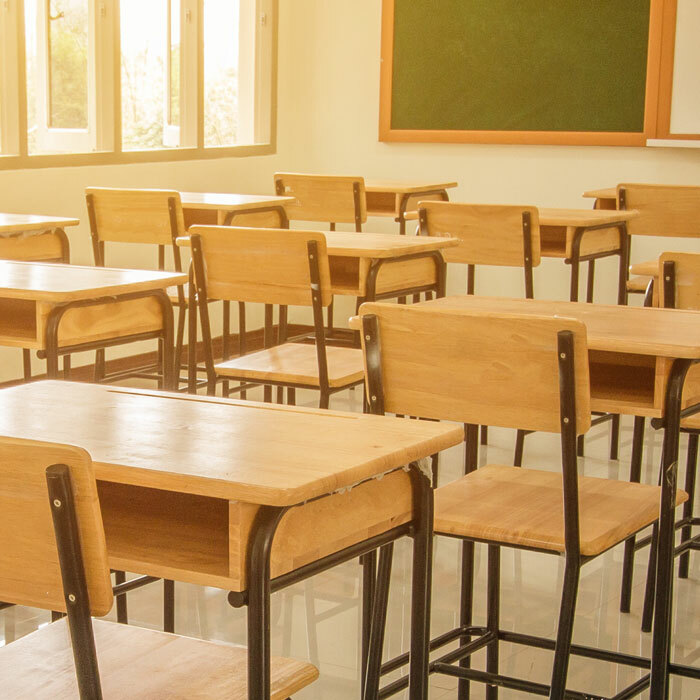 Big picture strategy: GMM and Palau educational leadership can benefit from additional guidance in establishing a long-term plan for their schools. Northwest educators can help provide professional experience in that process. 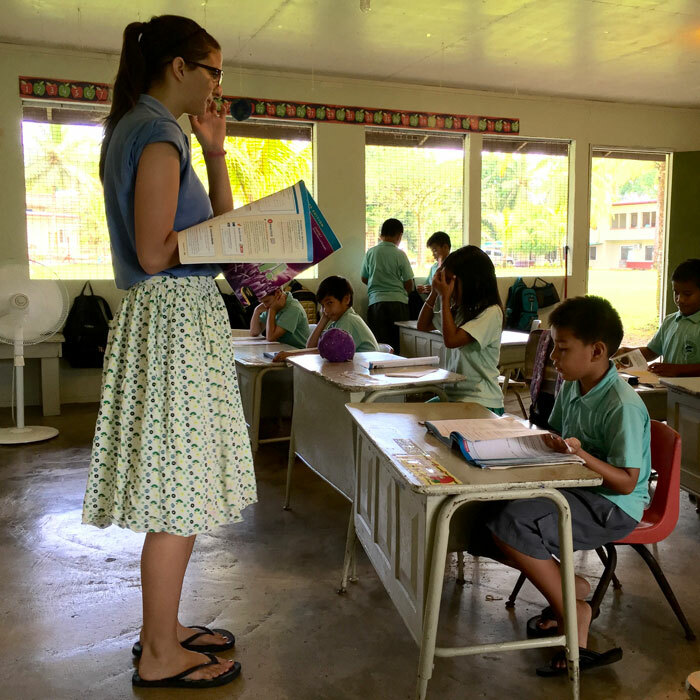 Individual members, Sabbath School classes, Adventist school classrooms, churches or schools, can all find an option to aid Palau appropriate to their ability to provide resources. The list below will help each person or group determine and select an initial step toward becoming a partner. 240 desk/chair units needed for elementary school. 140 desk/chair units needed for secondary school. 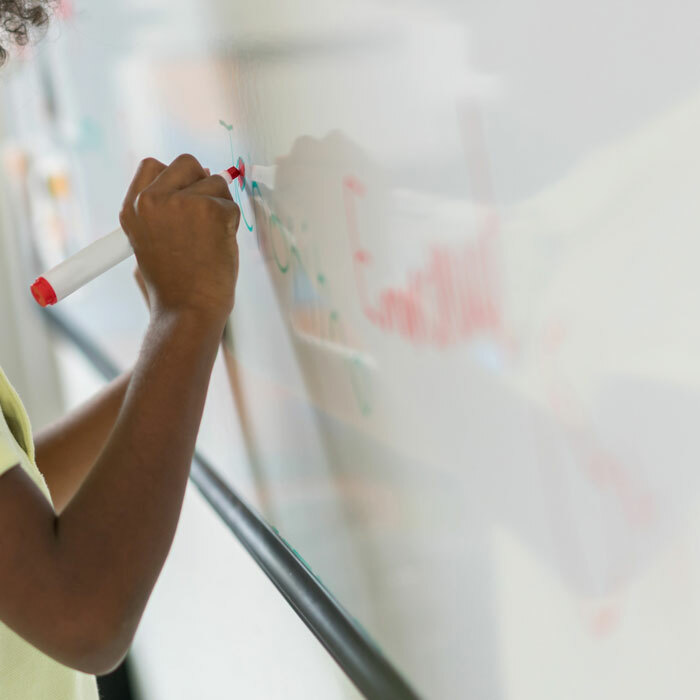 24 high quality 4x8 (ft) classroom whiteboards needed. 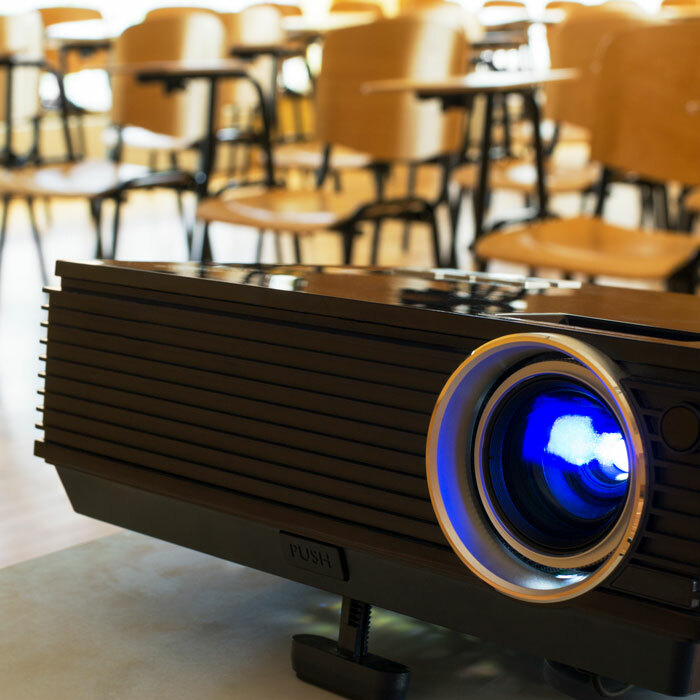 24 media projectors with speaker systems needed. 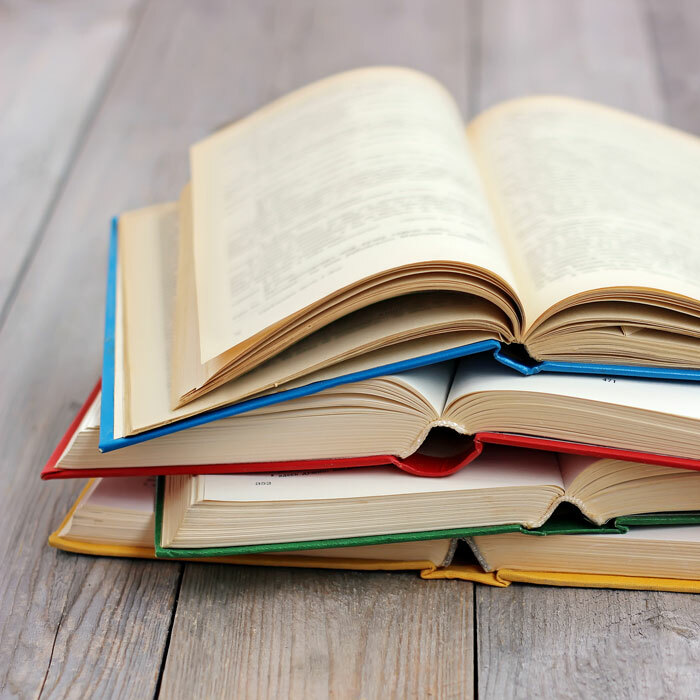 250 first level reader books needed for elementary classrooms and library. 150 secondary level resource books needed for classrooms and library. 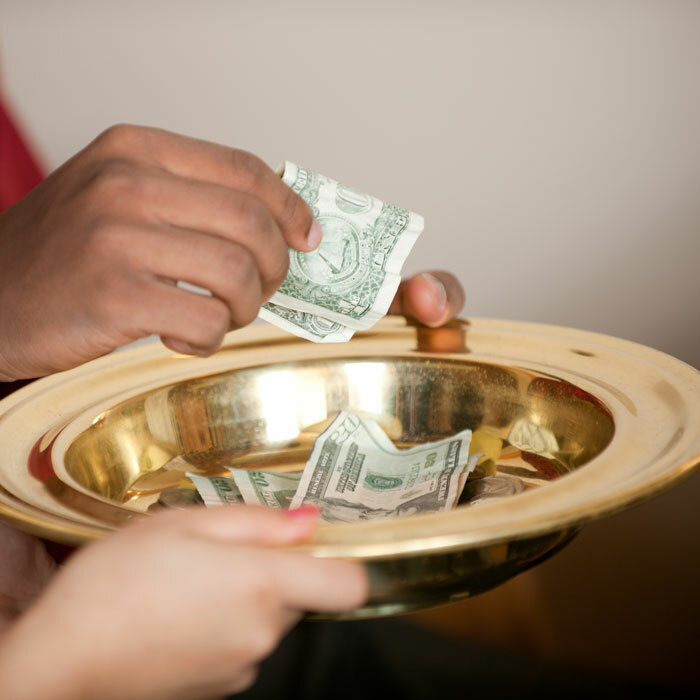 By pledging financial support or donating directly through your church tithe envelope as "NPUC—Partners for Palau." By arranging a short-term mission trip. As a certified Adventist teacher, by mentoring online a student missionary teacher in Palau. 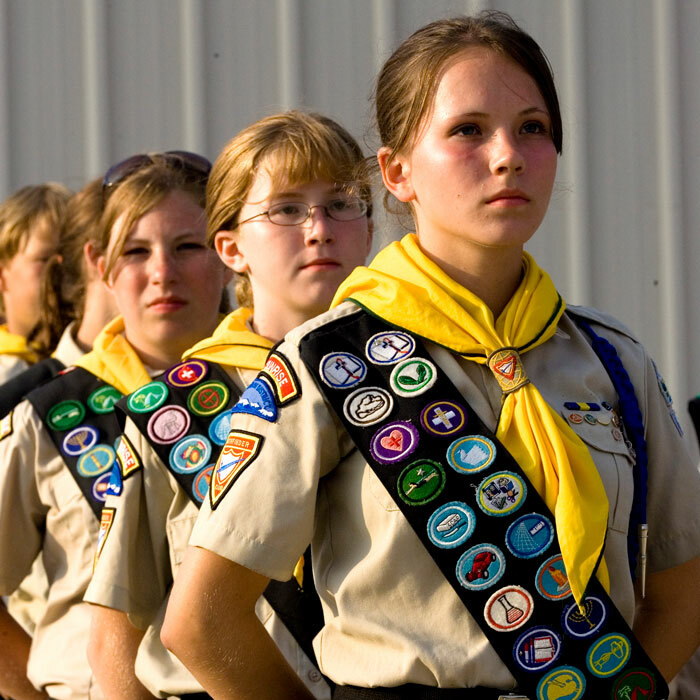 By helping to sponsor the Palau Pathfinder Club to the 2019 International Pathfinder Camporee in Oshkosh. By sponsoring a Palauan young person to a Northwest summer camp experience. Interested in supporting? Please fill out this contact form so we can get in touch with you. Do you want to print a half-page insert for your church bulletin? Do you want to hand a 11x17" poster on your church bulletin board or in your school lobby? Click the Download Recources button below to get some PDF recources.